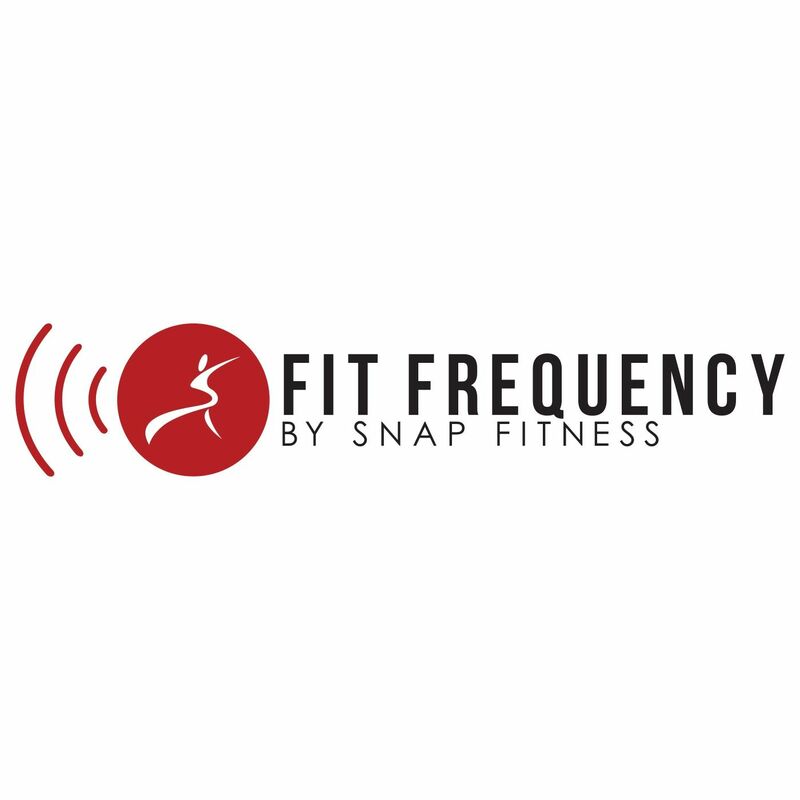 #SnapNation Success Story: Faamati W.
Ten years ago, Faamati W. decided she wanted to own a business that fit with her active lifestyle. The second she walked into Snap Fitness, she knew it was exactly what she was looking for. Faamati opened her first club in Lino Lakes in September 2004. As a first time business owner, Faamati had initial concerns when she was opening her club. They were all alleviated when she saw the members start flooding in. She now owns five Snap Fitness locations in Minnesota and plans to keep expanding. She says her success has definitely been in part due to Snap Fitness corporate’s world-class support. Faamati has had some members that have been there since the start. She says that’s one of the most rewarding parts of owning her own gym. If you’d like to make a difference in people’s lives like Faamati, click here to learn more about owning your own Snap Fitness.